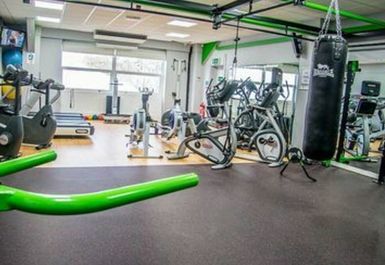 The Real Bodies Health and Fitness centre is situated in Haverhill, just a few minutes drive from the golf club. Arrival by car is strongly recommended and this site boasts a free car park for payasUgym Users. 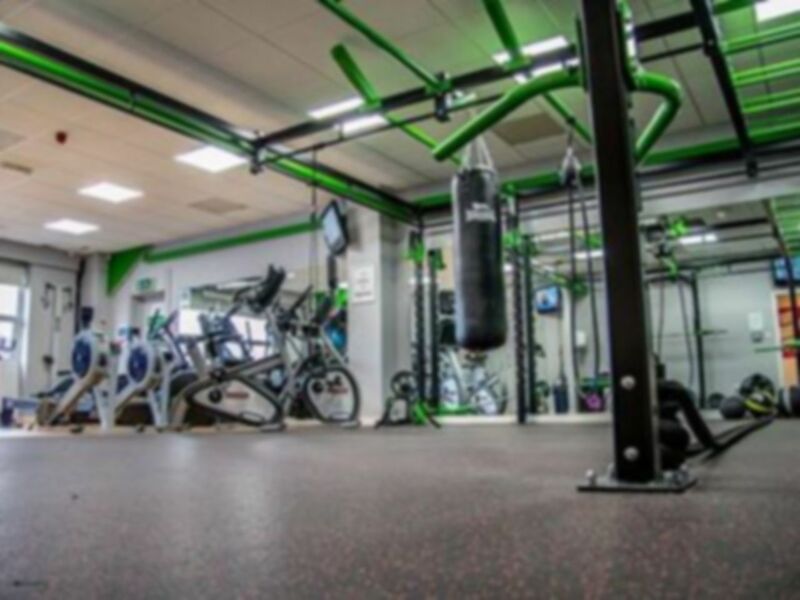 Whether you are looking to put a full fitness programme in place, just tone up or lose weight, at Real Bodies Health and Fitness Centre they do it all with a supportive, expert attitude, in an encouraging, inspirational space. 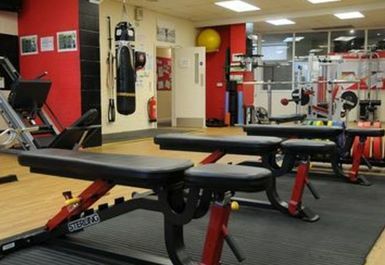 Real Bodies is a fitness and health club which keeps members concerns in mind. It has an exclusive, personal, atmosphere which is enticing and not intimidating. 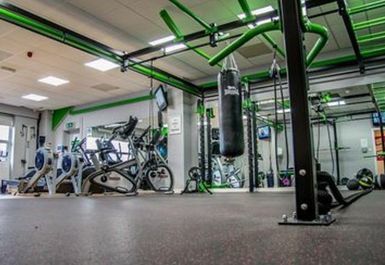 Unlike the other gyms in Haverhill they are not a national chain, they are established with local area investment, and take helping local people achieve their fitness or personal goals seriously. 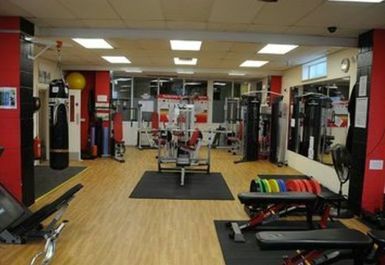 The cardio fitness room is equipped with up to date equipment for both weight loss and good cardiovascular health. All exercise machines are linked up to 4 flatscreen TV's or you can listen to the radio or music while you exercise. A good range of equipment to use and staff on hand to assist. Very tidy and clean changing rooms too! Real bodies is very well layed out, the staff are really friendly and helpful.